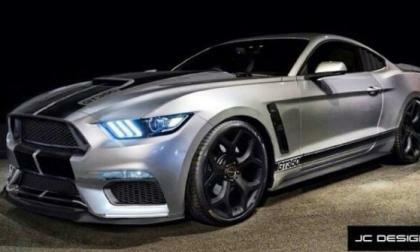 We haven’t talked about the upcoming 2015 Ford Mustang Shelby GT350 in a while as there haven’t been any big bits of information leaked lately, but this new GT350 rendering from JC Designs is worth a second and third look, as I think that this is my new favorite depicting of “what could be” with the next Shelby Mustang. 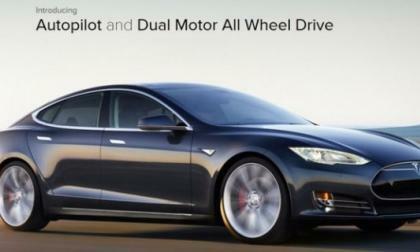 Elon Musk has introduced his new Tesla P85D with dual motors, all wheel drive and the most impressive performance specifications in the electric vehicle segment, but while the Elon’s big surprise most certainly rocks the EV world – the high powered Model S still falls short of the Dodge Charger SRT Hellcat while costing almost twice as much. 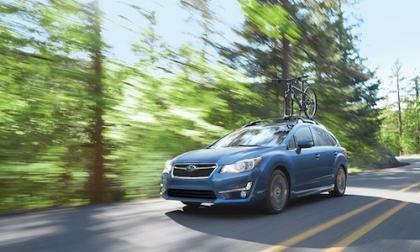 Pricing for the newly redesigned 2015 Subaru Impreza starts at $18,195. Here’s 7 new features to look for on the new Impreza. Well, well, well. Tesla Motors CEO Elon Musk had the hype machine on full power since last week’s suggestive tweet about unveiling the “D,” and certainly didn’t disappoint. Even the correct predictions underestimated the wow factor of Thursday night’s big reveal. 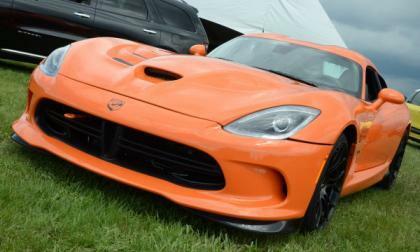 The Chrysler Group has announced a recall of select 2013 and 2014 SRT/Dodge Viper supercars over a concern that the driver’s airbag system may not be calibrated correctly and should there be an accident, this problem could lead to the airbag system not working as it should and that increases the likelihood of an injury. The EPA’s newest report ranking US automakers by fuel efficiency and carbon emissions makes no mention of the US' only all-electric automaker. 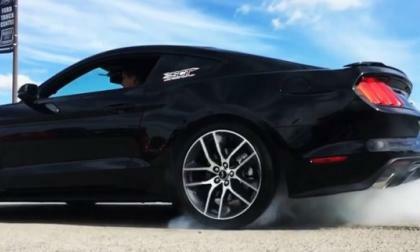 Earlier this week we brought you the first real world dyno numbers for the 2015 Ford Mustang GT and today, we have the first dyno numbers for the 2015 Mustang EcoBoost from the folks at SCT Performance, as well as the first tuned numbers for the new turbocharged 4-cylinder Mustang. 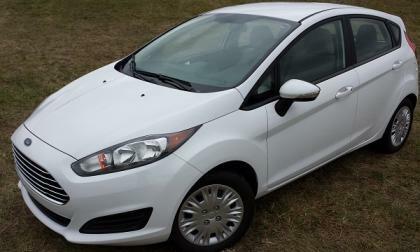 Do 3 cylinders, 1-liter, and a turbo add up to a party? 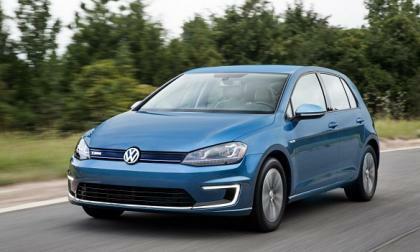 Plug-in hybrids, electric vehicles, hydrogen fuel cells...which of these technologies, if any, will win the future? Volkswagen’s view is a bold one. 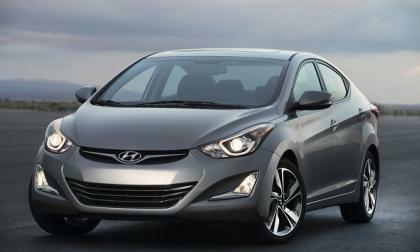 Hyundai-Kia may very well be the most fuel efficient major automaker in America. Yet, the EPA will not let them have the title. Here's why. 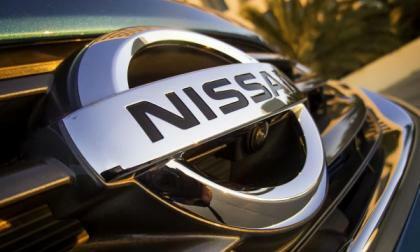 Others might try to take headlines with their "top of the list" claims, but Nissan is the only one that makes a full line of vehicles for every segment and it's on top of the EPA's 2014 fuel economy review list. 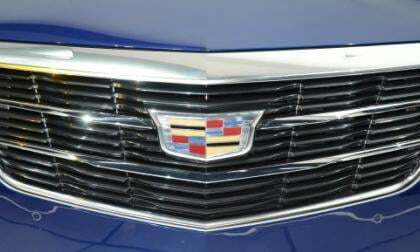 The Cadillac brand is making moves to continue to better challenge the other luxury automakers doing business in the United States and a new rumor suggests that General Motors could be planning a new halo car for Cadillac – one which could be based on the current Chevrolet Corvette. 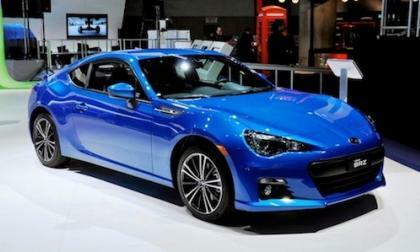 The 2015 Subaru BRZ may not be selling well, but it helps push Subaru to #3 to lead the U.S. in top fuel mileage. Why is being #3 so impressive for Subaru? 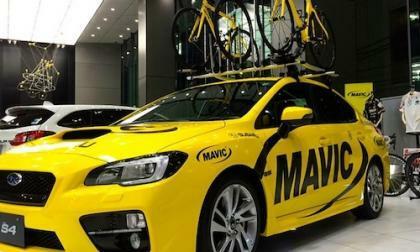 Subaru is a special sponsor for the Japan Cup Cycle Road Race and the 2015 WRX S4 will be involved. What's up with the bright yellow WRX S4? 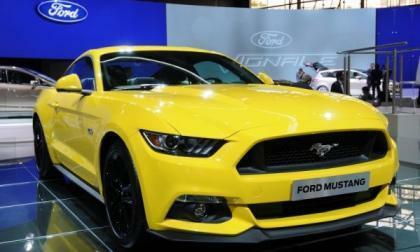 The Paris Motor Show is going on right now and the key introduction is the debut of the 2015 Ford Mustang, marking the first time that a Ford Mustang has been displayed at a European auto show as a new model coming to showrooms soon. 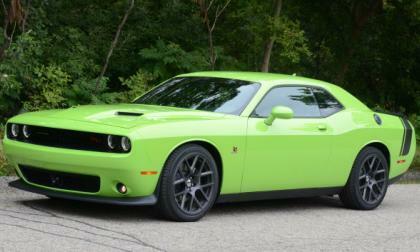 If you have been waiting to drive the 2015 Dodge Challenger before making your next big purchase, your wait is over as the first full wave of the refreshed Mopar muscle cars have reached dealerships all over the country and if they haven’t reached your local Dodge dealership – they will soon. 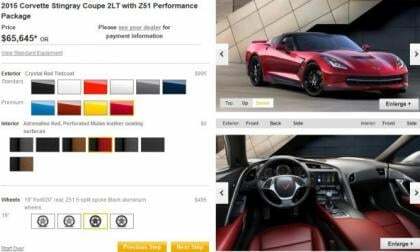 Now that the 2015 Chevrolet Corvette Stingray is becoming readily available around the country, I wanted to take a quick walkthrough of the configurator tool to price out my ideal C7 Vette, which will most certainly include some features that weren’t offered with the 2014 models. 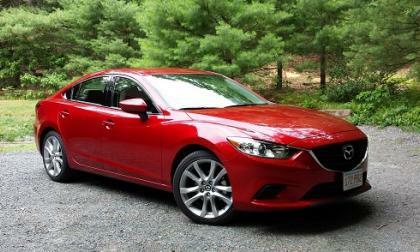 The EPA’s newest analysis of fleet-wide fuel economy and CO2 emissions puts Mazda at the top of major automakers. 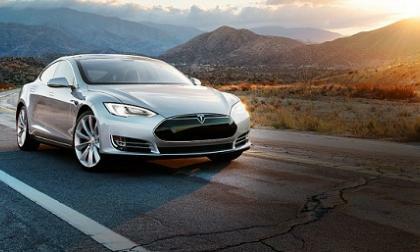 Do electric cars have to match the capabilities of gasoline to reach the mass market? Recent comments by Fiat-Chrysler CEO Sergio Marchionne inspired us to address a very important but often unasked question: must electric vehicles duplicate the characteristics of their gasoline competitors to reach the mass market? 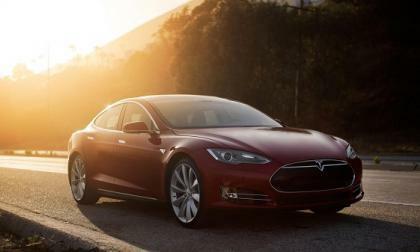 Read more about Do electric cars have to match the capabilities of gasoline to reach the mass market? The new 2015 Scion FR-S has arrived and Formula Drift is a big reason why the sports coupe is so popular with driving enthusiasts. 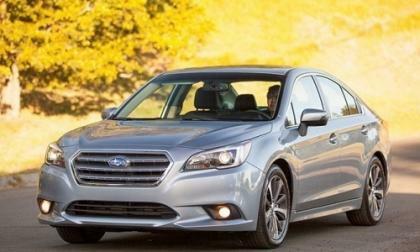 The all-new 2015 Subaru Legacy is already setting records. What about Legacy gives drivers the ultimate feeling of confidence? 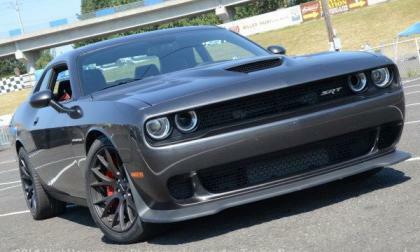 When the 2015 Dodge Challenger SRT Hellcat was introduced with a 707 horsepower supercharged Hemi mated to a new 8-speed automatic transmission, it was widely believed that sales of the self-shifting model would eclipse the manual transmission, but during the first phase of ordering, the proper manual transmission is outselling the high tech automatic. 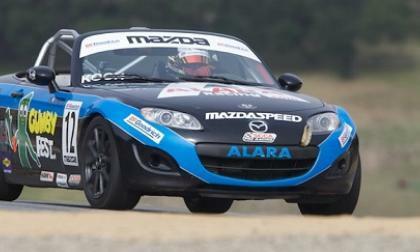 Let your narrow opinions guide you if you like, but the Mazda Miata is a car overwhelmingly owned by men. 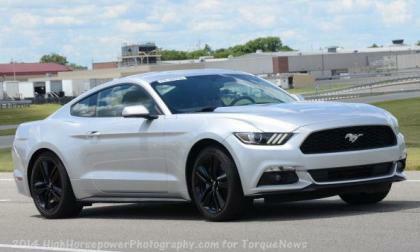 We knew that we would be seeing some solid performance numbers for the 2015 Ford Mustang once it reached the hands of private owners and with one of those first private owners being the tuning super gurus at SCT Performance, we have some great stock drag strip numbers and very impressive stock horsepower numbers for the next gen pony car. 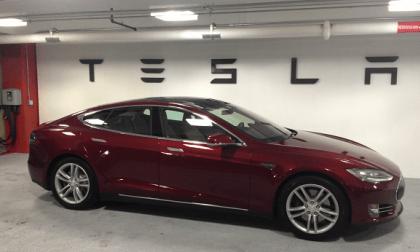 Like other luxury automakers, Tesla Motors now has revealed plans for a certified pre-owned program that would allow it to make money off its vehicles more than once, and with much higher margins the second and third time around. 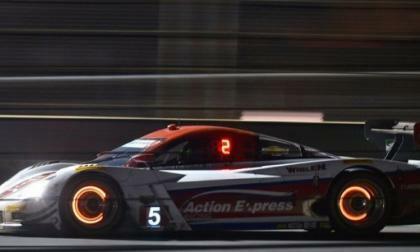 This weekend Ricky Taylor and Jordan Taylor become the first ever American born drivers to win the Petit LeMans in their Corvette Daytona Prototype with help from Italian teammate Max Angelelli, but the Road Atlanta win wasn’t enough to stop the Action Express Corvette DP from winning the 2014 United SportsCar Championship. 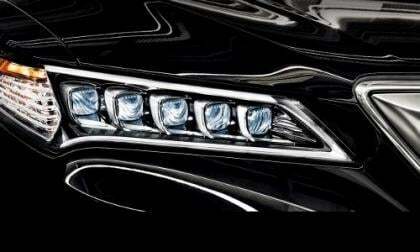 Reading about it and actually experiencing TLX Jewel Eye LED headlamps is two different things. We weren't convinced until we experienced it ourselves. 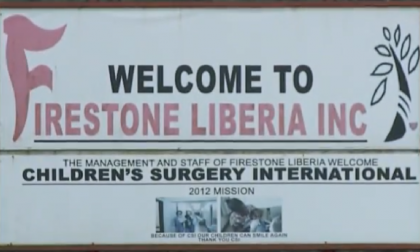 Unlike government efforts in the broader fight, Firestone's 80,000 person community is doing well fighting back the Ebola disease using its own resources. 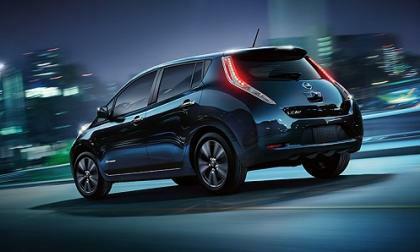 Comments by Nissan CEO Carlos Ghosn indicate that the Nissan LEAF has at last moved into the black, although it will be a while before the up-front investment is recovered. 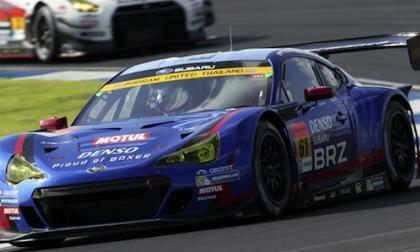 The Subaru BRZ GT300 has to start round 7 in the 22nd position. How did they claw their way back at the finish?